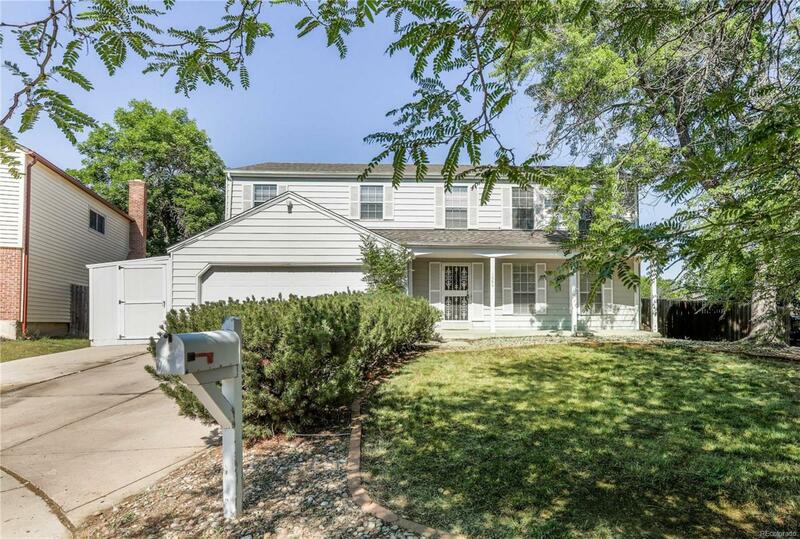 Come see this very spacious home on a great cul de sac. 4 bedrooms on upper level with master bathroom and walk-in-closet. Lovely kitchen with granite counter tops and lots of great storage space including a pantry. Formal dining room for all of your family events. Fantastic basement with plenty of room for entertaining. Back patio is covered to enjoy wonderful Colorado evenings. Come see today this one won't last!